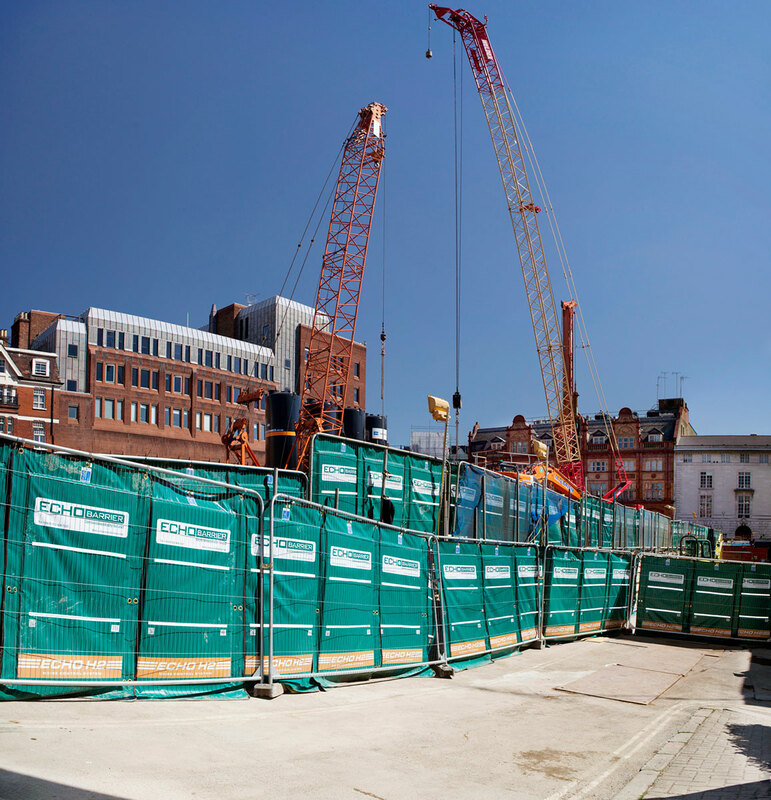 Why is it all too often we see construction sites with fencing but no regard for sound issues created from the construction that is taking place? 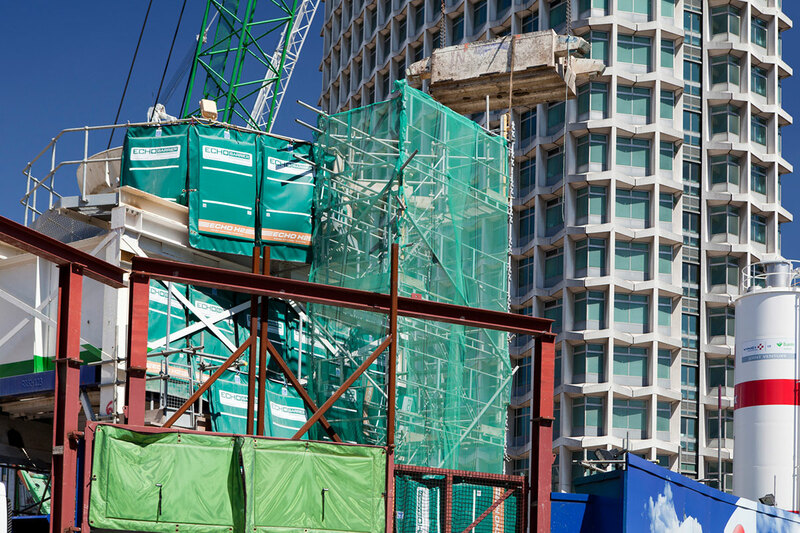 This is due to the fact that there has not been an efficient means of treating this type of noise that was cost effective until now. 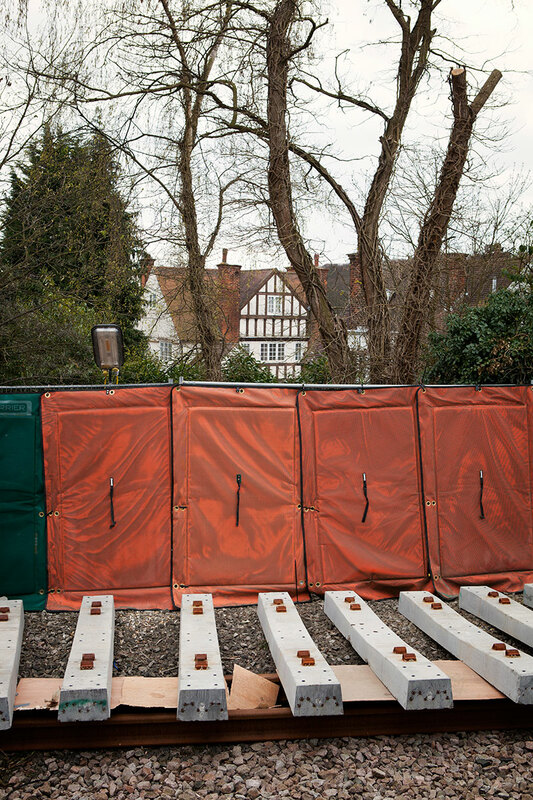 Echo Barrier temporary fencing is a reusable, outdoor noise barrier. 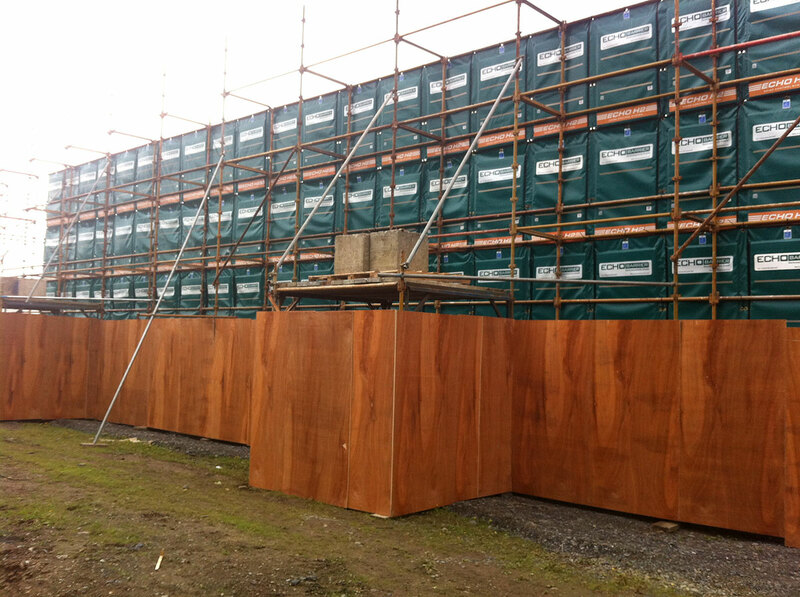 Designed to fit on all types of temporary fencing. 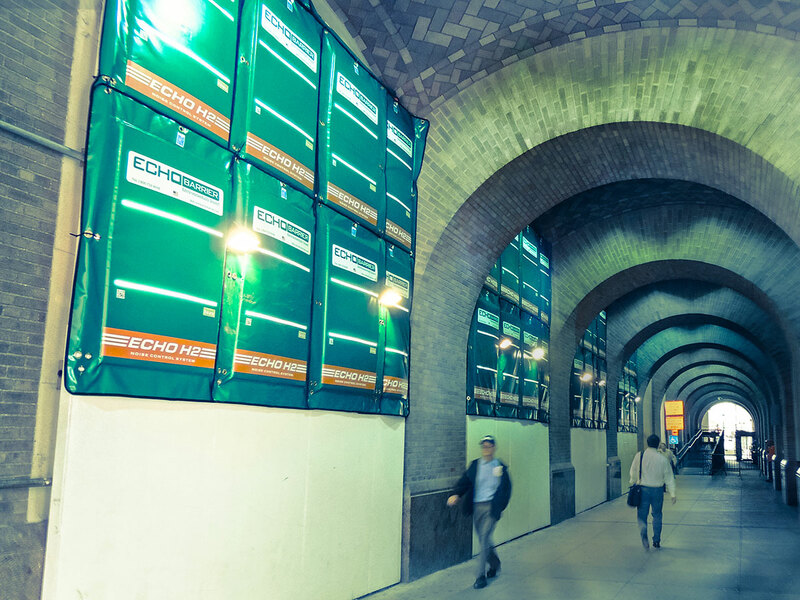 Echo Barrier absorbs sound while remaining quick to install, light to carry and tough to last. 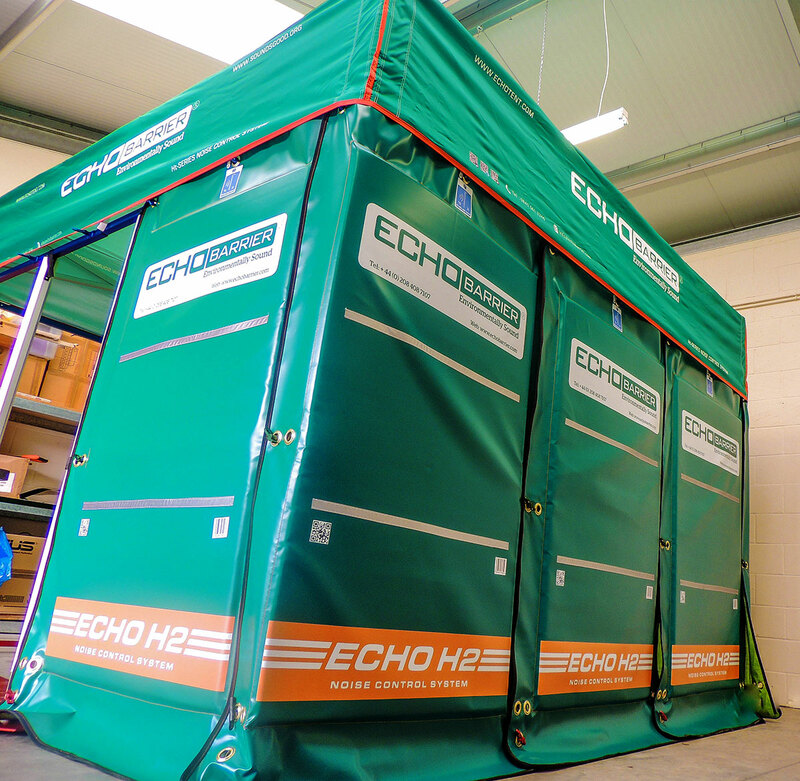 Echo Barrier can help reduce noise complaints, enhance your company reputation, extend site operating hours, reduce project timescales & costs, and improve working conditions. 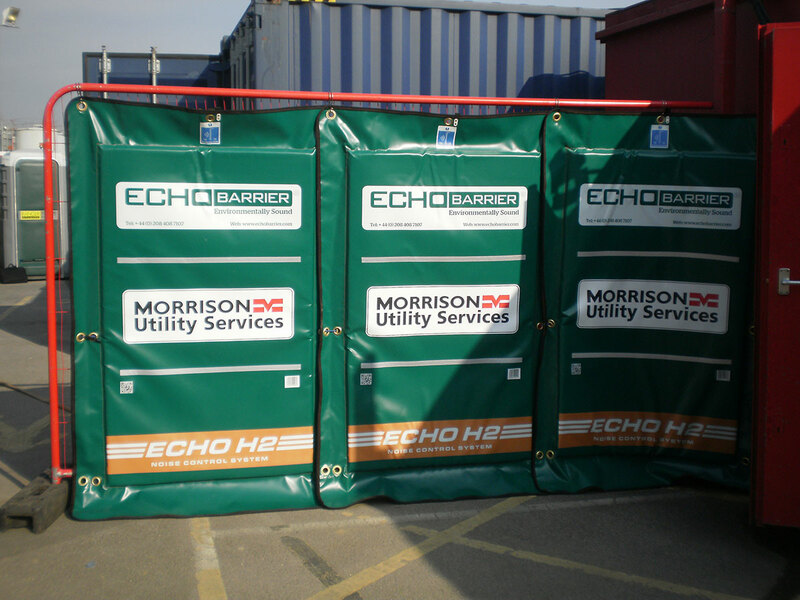 Echo Barrier works great for construction & demolition sites; rail maintenance & replacement; music, sports and other public events; road construction; utility/maintenance sites; loading and unloading areas; outdoor gun ranges. 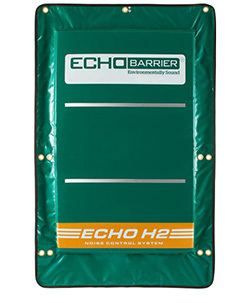 The Echo Barrier is easily installed using our quick hook system and specially designed elastic ties.